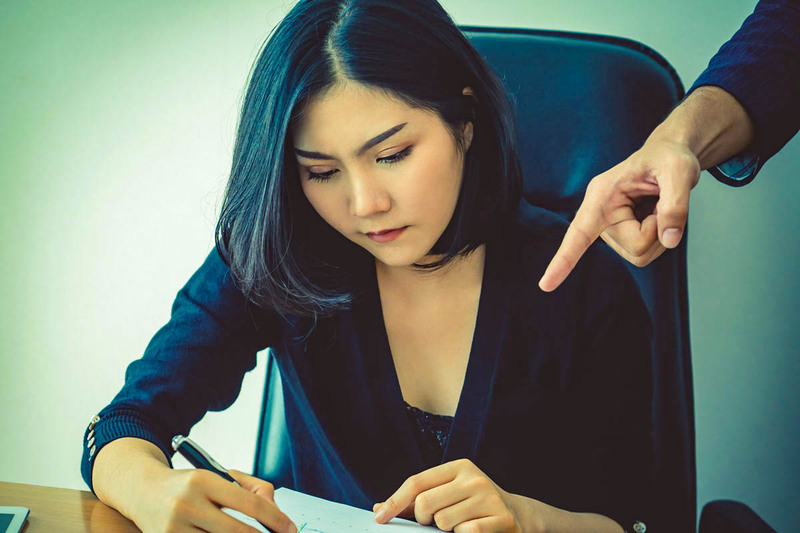 A new UCF study suggests prior victims of workplace abuse are more likely to treat their own subordinates better by learning from the bad behavior of their bosses. Through multiple experiments over several years, UCF researchers examined the differences in attitude and behavior of supervisors who had been abused by superiors and those who had not and, in turn, how each group treated their employees. Could a horrible boss make you a better leader? To hear Taylor talk about the study click here. Taylor says he doesn’t expect workplace abuse to disappear, but he notes that companies are learning and trying to solve the problem through training and maintaining positive workplace climates.